Vaido (Võrumaa, Estonia) on 5 February 2018 in Landscape & Rural. 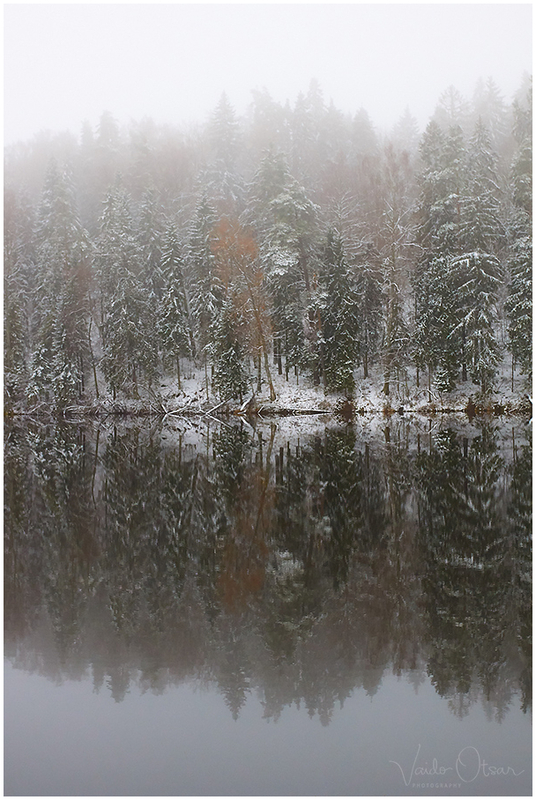 Beautiful trees, snow, and reflections. This is just magnificent. I love the balance and symmetry in the composition. The way that the trees and reflections fade out into the fog is wonderful as well. Looks cold but with a great mood to it.